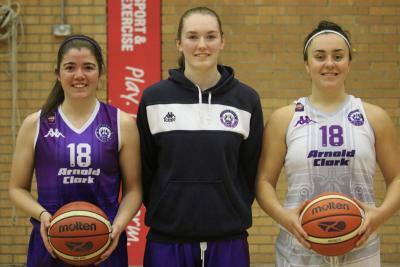 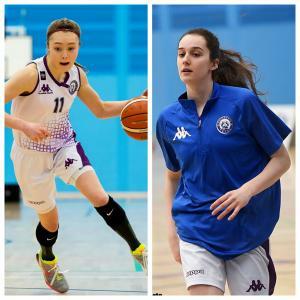 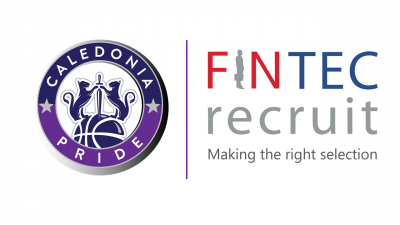 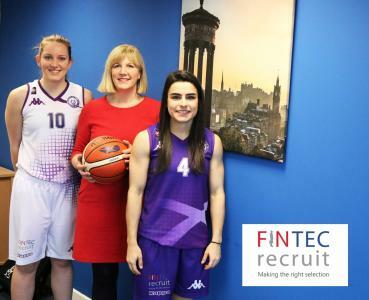 Caledonia Pride are pleased to announce that Alix Henderson has committed to the Caledonia Pride programme for her second season with Scotland’s women’s professional team. 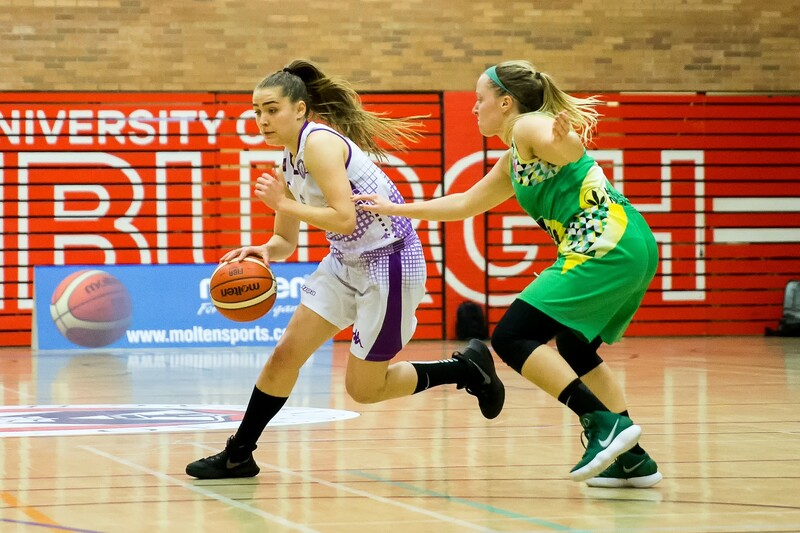 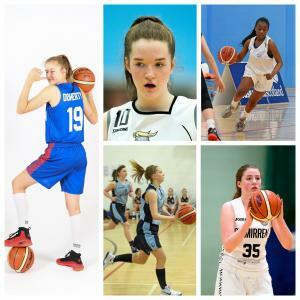 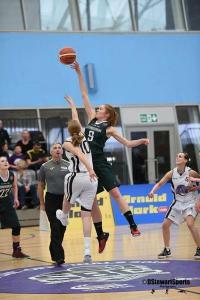 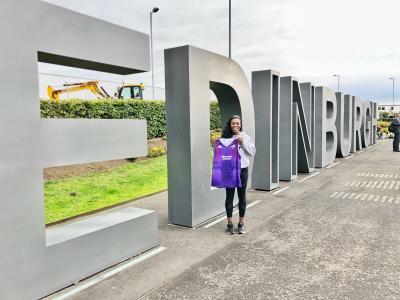 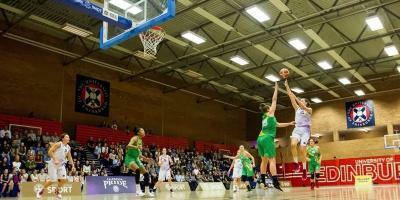 Henderson enjoyed a strong rookie season with Pride which saw her receiving called-up to the GB U18 Women’s team to compete at FIBA’s European Championships in the summer. 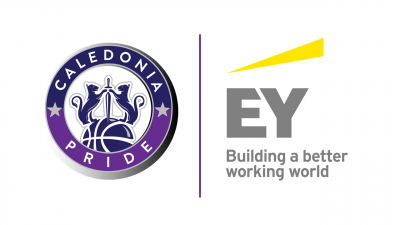 Fans can still secure tickets to see the new-look Pride team in action HERE, but with less than 30 tickets now available, we would advise booking soon to avoid disappointment.